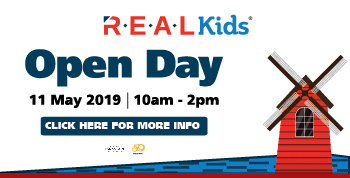 Please browse through the list of Children Activities in Malaysia. Click on the name or image for more details. Tropical Spice Garden is situated in what was once an abandoned, rubber plantation along Penang’s north-western shores.It took the vision and determination of David and Rebecca Wilkinson, have transformed an overgrown plot into this garden of unique. 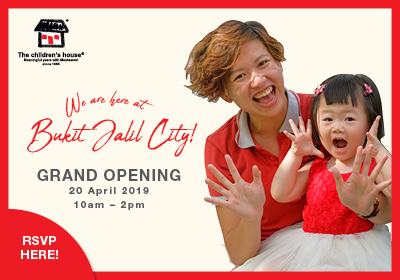 The first SANRIO HELLO KITTY TOWN theme park outside of Japan, SANRIO HELLO KITTY TOWN Puteri Harbour, Nusajaya consists of various walk-through attractions, as well as interactive activities and rides based on the iconic Hello Kitty character. The gigantic indoor theme park, measuring 133,000 square feet, offers thrilling rides and activities for your family and friends. Berjaya Times Square Theme Park is located at level 5 & 7, Berjaya Times Square Kuala Lumpur. Melaka Crocodile Park, a sprawling 3.5 hectare park, housed on reserved forest land has been in operation since July 1987. It has about 4 species of crocodiles and 1 species of alligator from around the world. 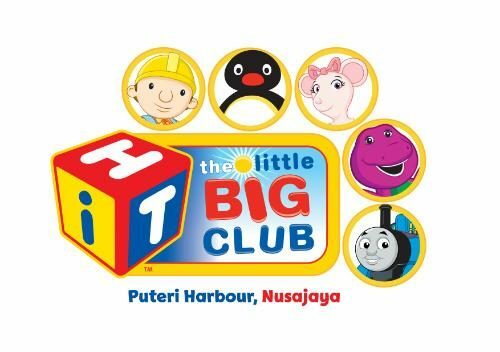 At The Little Big Club Puteri Harbour, Nusajaya, children and adults can interact with some of their favourite characters from Bob the Builder®, Barney®, Angelina Ballerina®, Thomas & Friends® and Pingu®. Melaka Tropical Fruit Farm Sungai Udang is one concept of Agro Tourism product with the “farm stay” concept in Melaka. Located in Sungai Udang on 173 acres of land, the journey is about 20 minutes from Melaka Town. Adventure Zone is a unique family entertainment venue for children and adults. It is a 10,300 sq. ft. comprehensive indoor facility catering for family style activities where children, teens and adults can interact together in a safe environment. It is a place where you are surrounded by hundreds of colourful butterflies where flowers burst with colours and life. Watching these butterflies, it will remind us just how beautiful and colourful life can be. Surrounded by lush greenery and fronting one of Malaysia's largest 7,000-acre freshwater lake, the resort is only a 3 hours' drive from Kuala Lumpur and easily reached just off the Bukit Merah toll exit along the North-South Expressway. Gadek Hot Spring is located in Kampung Ganun, in the district of Alor Gajah, approximately 30km from the Melaka town. High 5 Bread Town, the first of its kind in the world was officially opened by The Honourable Minister Of International Trade & Industry on 25th May 2005. Sunway Lagoon offers both adults and children non-stop fun and entertainment in one destination. Enjoy the ultimate theme park experience with over 80 rides and attractions spread across Malaysia's premiere theme park. The Belum Rainforest Resort is one of Malaysia's premier ecotourism holiday destinations. Taman Pertanian Sabah is a visitor friendly park which offers you more than just any other parks. With its affinity to nature, the park is set against a background of truly natural landscape with lush greenery of the Crocker Range. The Penang Butterfly Farm is more than just a tourist attraction. It is set up as a 'living museum' to educate the public as well as a research centre to develop breeding methods. The Semenggoh Wildlife Centre was established in 1975 to care for wild animals which have either been found injured in the forest, orphaned, or were previously kept as illegal pets.